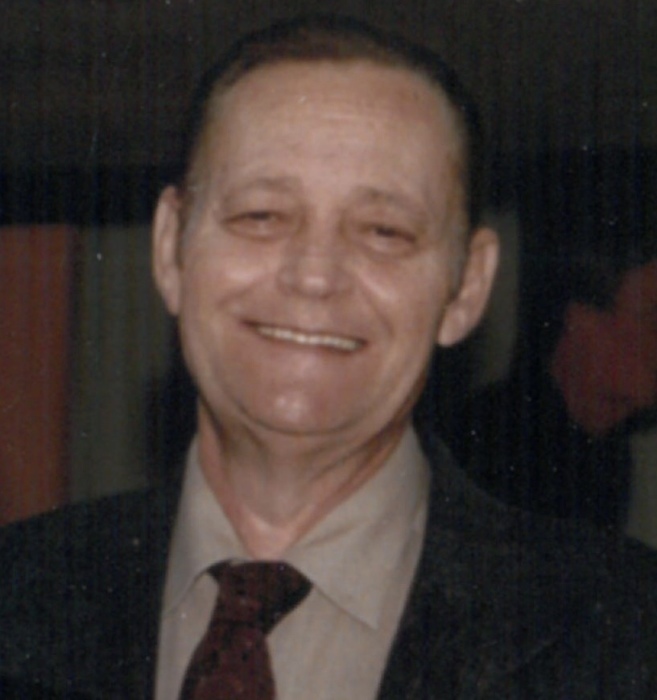 James Craig Laird Sr., 75, passed away on August 27, 2018 after a lengthy illness. Jim was born April 3, 1943 in Pueblo, CO. He is preceded in death by his parents Wayne and Thelma Laird and all of his siblings. He enjoyed spending time with his fur friend "Trouble" and Sunday buddy Jo-Jo. He loved having a glass of milk with a few smokes while watching the Broncos. Jim was a simple man that enjoyed the simple things in life. Jim is survived by his children, Gina, Rod (Heather) and James Jr. (Marla) Laird; godsons, Neal and Corey Martinez; grandchildren, numerous nieces and nephews. The family would like to thank Dennie, RN at Parkview Medical Center as well as the rest of the staff for their compassionate care. Also, the Hildebrandt Healthcare for their many years of caring. Per Jim's request no services will be held.